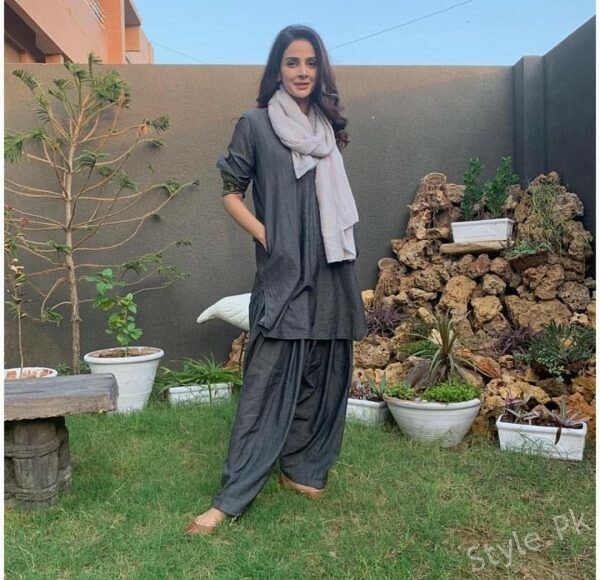 Saba Qamar carrying a charcoal grey shalwar kameez! 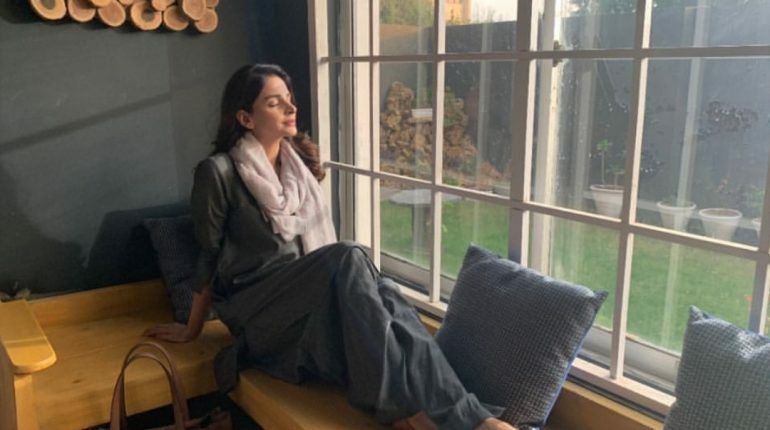 Saba Qamar is one of the top Pakistani film and television actresses. Saba Qamar was born as Sabahat Qamar in 1984 in Gujranwala, Punjab. She joined Showbiz industry since 2004. She started her career with variety of television series. 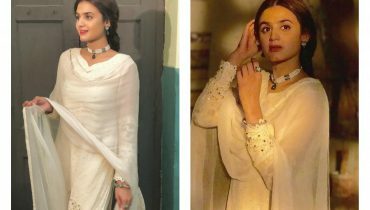 Her drama serials included Mishaal , Besharam , Bint e Adam , Dastaan , Uraan , Bhaagi and many more. She is an acclaimed actress and won several awards .She is better known for portrayal singer Noor Jehan in biographical movie ‘Manto’. 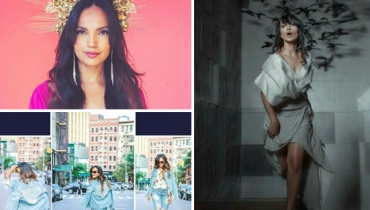 In 2017, she made her debut in Bollywood with the movie ‘Hindi Medium’. 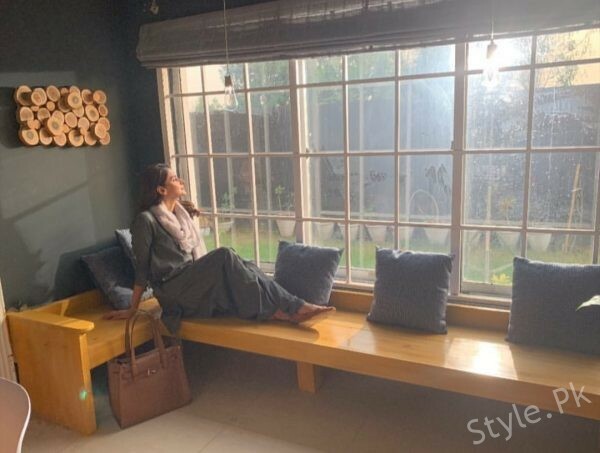 See Saba Qamar carrying a charcoal grey shalwar kameez! 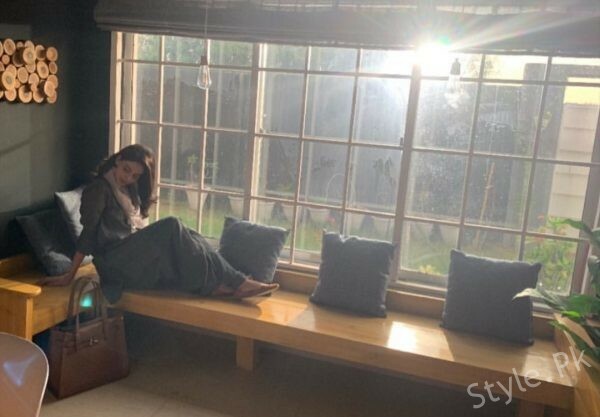 Also See: Kiran Tabeer clicks wearing denim maxi dress! Recent photoshoot of Hira Mani by Sajid Wahab! 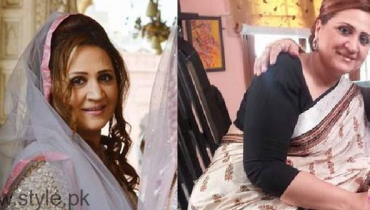 Pakistani Actress Asma Abbas Diagnosed With Cancer!